Our range of products include metallic color incense sticks and fancy round incense. 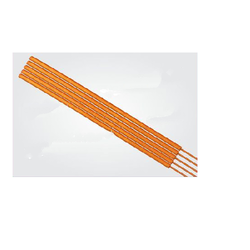 We are manufactures and exporters of Metallic color incense sticks. Our provided products are highly demanded by the customers for their high quality, purity and longer shelf life. We have highly advanced manufacturing unit at our end equipped with all the required tools and equipment desired for the processing of the provided product. 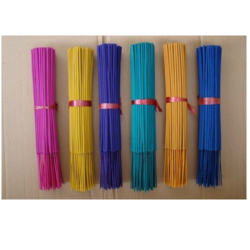 We are manufactures and exporters of Fancy Round Incense sticks. Our provided products are highly demanded by the customers for their high quality, purity and longer shelf life. We have highly advanced manufacturing unit at our end equipped with all the required tools and equipment desired for the processing of the provided product.